On June 10th-13 the Ladies of F-35 Lightning travelled to Germany to compete at the Elite Championship in Movie Park, Bottrop. The Aviator's flagship team, the F-22 Raptors competed at the IASF World Cheerleading Championship in Disney, Florida on 30th April - 1st May 2011. 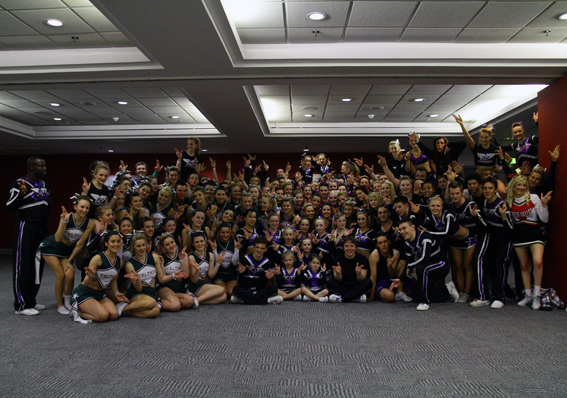 The 19th-20th March 2011 saw the whole Aviator program journey to the Birmingham National Indoor Arena to compete at the International Cheerleading Coalition's National Competition. 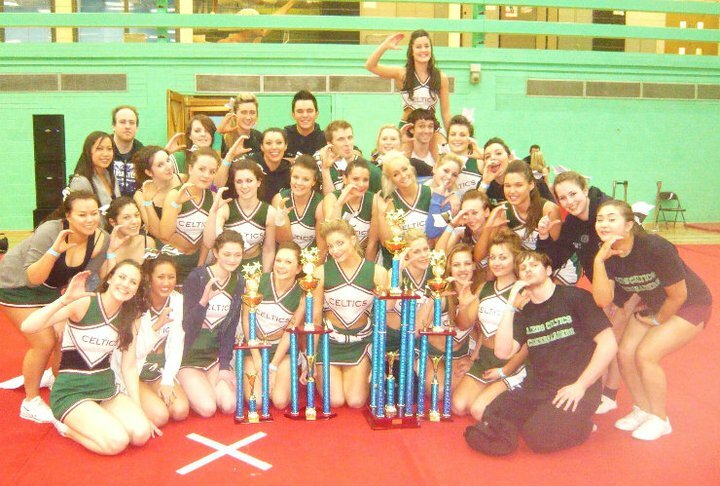 The Celtic Avaitors places 1st at the International Cheerleading Coalition's University Championship on the 12th March 2011. They also won the Grand Champion Title! The Celtic Avaitors took part in Future Cheer's Saturday Night Fever Competition on the 19th February 2011. On 29th January 2011 Aviator Allstars travelled to Nottingham Arena for the International Cheerleading Coalition's Northern Regional.